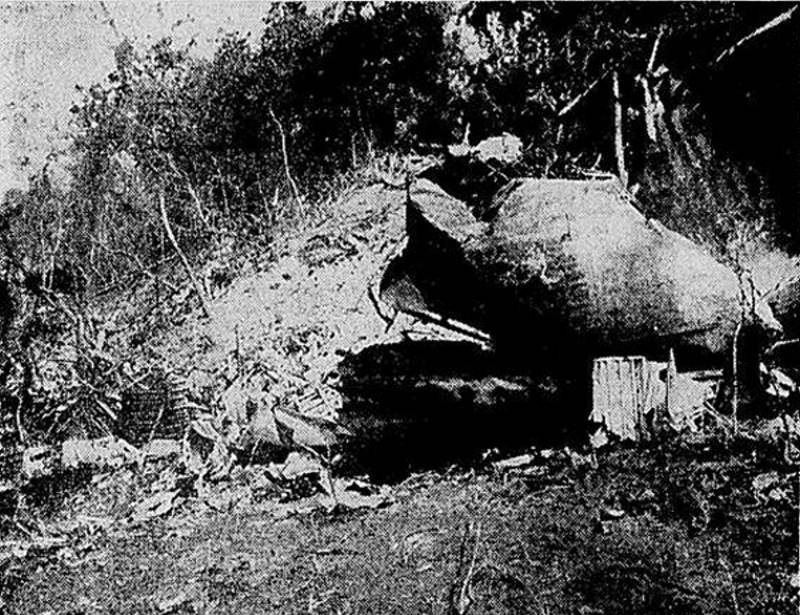 Less than two minutes after takeoff from Campinas-Viracopos Airport, at an altitude of 100 meters, the airplane struck trees, stalled and crashed in eucalyptus forest. 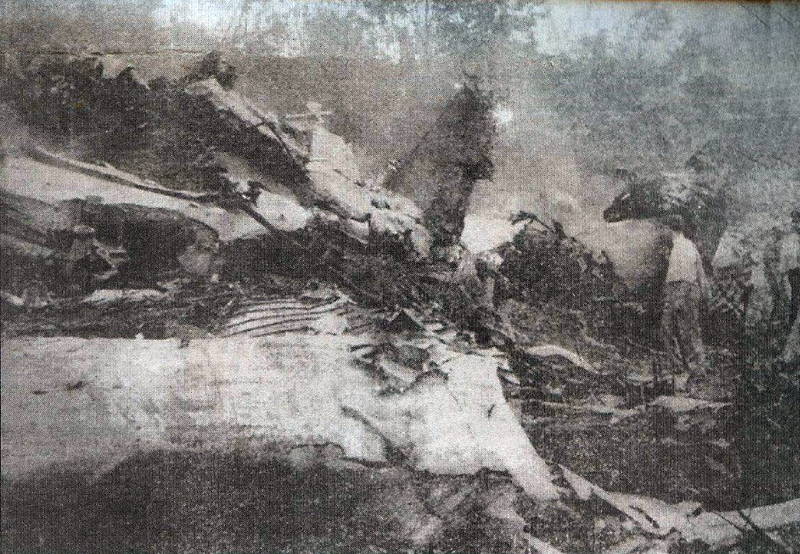 The airplane was totally destroyed by impact forces and a post crash fire and all 52 occupants were killed. 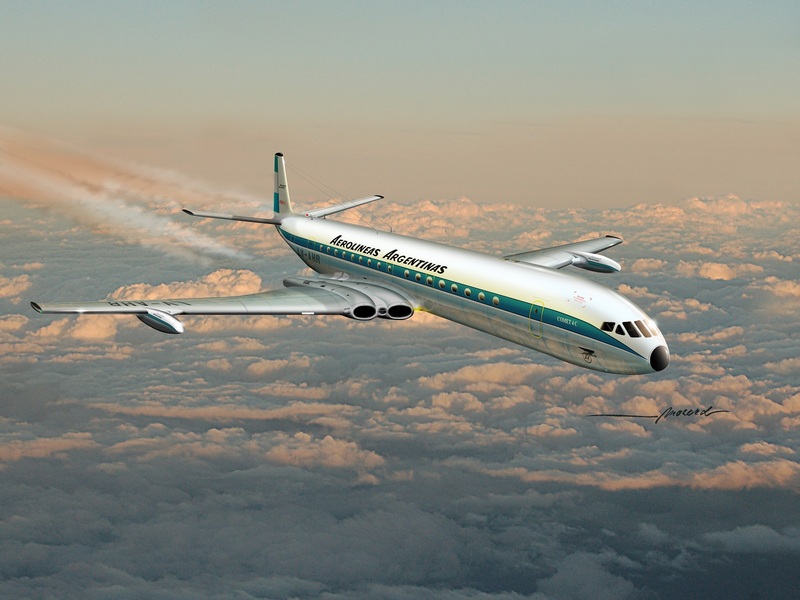 It was presumed that the co-pilot was under flight instruction. 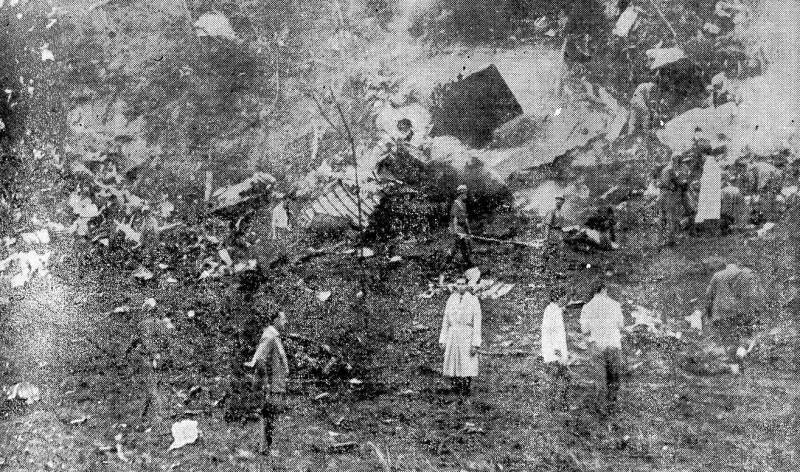 If such was the case, the instructor, who was pilot-in-command, may have failed to brief or supervise the co-pilot properly. 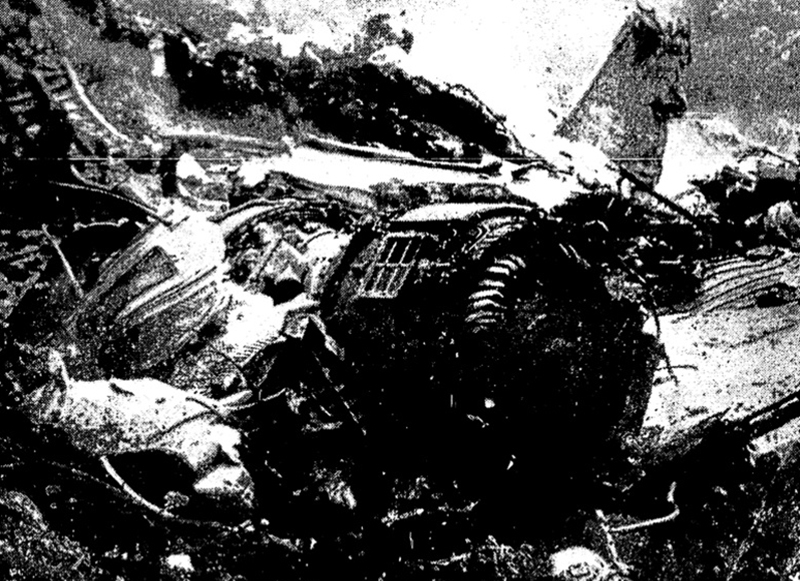 Observations of the Government of Argentina as State of Registry: "Argentina has determined, in the light of information it has gathered, that the cause of the accident was: "Failure to operate under IFR during a takeoff by night in weather conditions requiring IFR operation and failure to follow the climb procedure for this type of aircraft; a contributory cause was the lack of vigilance by the pilot-in-command during the operations."